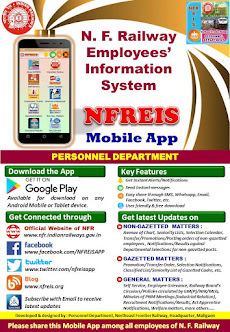 N F Railway Employees Information System: Reimbursement of stitching charges of Blazers for Gr.B Officers. 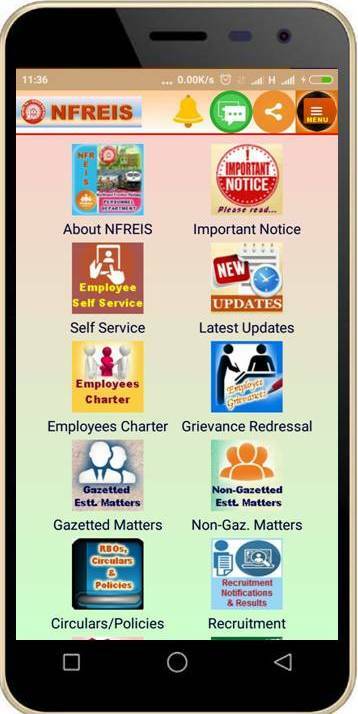 Reimbursement of stitching charges of Blazers for Gr.B Officers. Subject : Reimbursement of stitching charges of Blazers for Gr.B Officers.